Pinball fanatic J.M. 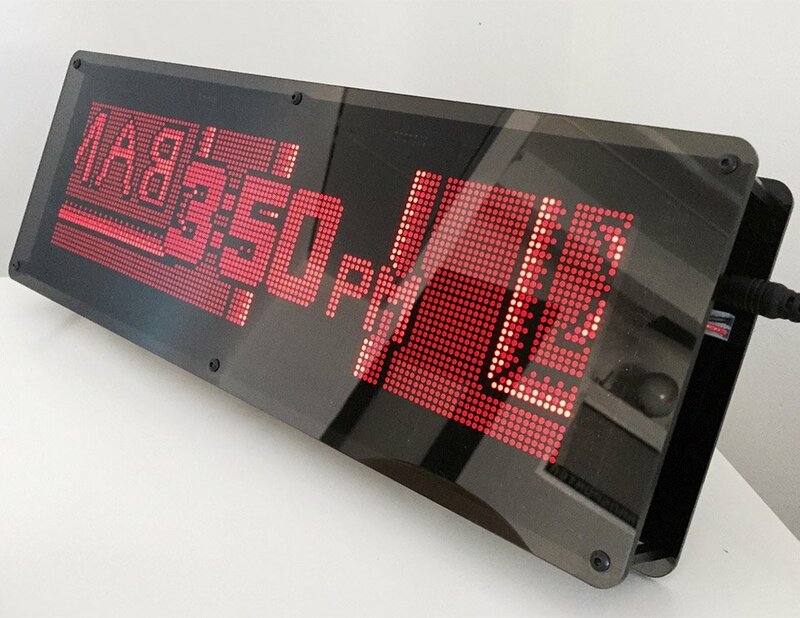 Ratkos created this kit which uses a Run-DMD board to convert the dot-matrix display (DMD) from a pinball machine into an awesome animated clock. You can reach J.M. via the Pinside forum if you’re interested in buying one for yourself.